Charles Chaplin was one of cinema’s first — and perhaps still its greatest — auteur. He starred in, produced, directed, edited, wrote and scored the majority of his films, all while inventing the language of film. He did so as he defined the silent era, as well as transitioning into the modern times of talking pictures with inventiveness and artistic, if not mass commercial, achievement. The side of Chaplin that is least appreciated or discussed is his role as music composer. Chaplin scored 18 of his feature films. He rescored several of his early “Little Tramp” silents in later decades, rereleasing the films with the newly recorded score, breathing into them new life which propelled them further into the modern era. 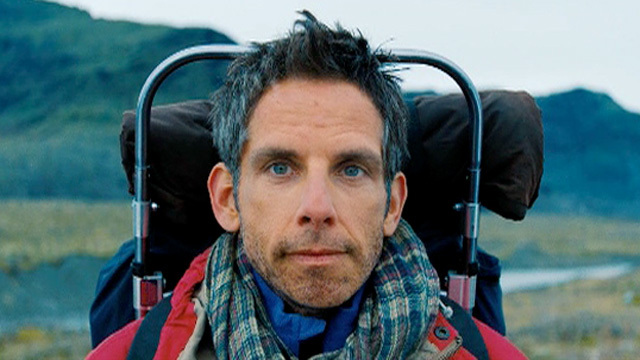 At least four of the musical themes in his films were retailored into pop songs, at least one of which remains a timeless staple of the Great American Songbook. 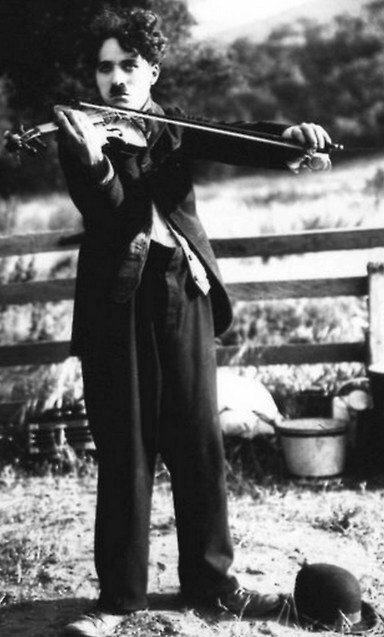 As with many musicians, Chaplin remembered the exact moment music first made an impression on him. In My Autobiography, Chaplin recounts a time when, while wandering the streets of London as a boy, he first noticed music coming from a neighborhood pub. Suddenly, there was music. Rapturous! It came from the vestibule of the White Hart corner pub, and resounded brilliantly in the empty square…I had never been conscious of melody before, but this one was beautiful and lyrical, so blithe and gay, so warm and reassuring. I forgot my despair and crossed the road to where the musicians were…It was here that I first discovered music, or where I first learned its rare beauty, a beauty that has gladdened and haunted me from that moment. Music seemed to come to him naturally. While on tour with his traveling act as a young man, he made the acquaintance of Debussy, who was in the audience one night. The composer told Chaplin he was “instinctively a musician and a dancer.” He even formed a music publishing company in 1915 (which published only three songs). In fact, Chaplin’s only Oscar win was for his music, the score to Limelight. Chaplin’s scores are so perfect that they sometimes go unnoticed. Instead of using two-dimensional, obvious comedic cues, Chaplin’s scores are wistful and romantic, which help to underscore the comedy, and the humanity, on screen. Chaplin grew up in the British music hall tradition and he makes heavy use of the waltzes, tangos and two-steps that were so prevalent in music hall. His scores are almost ballet-like in their effect, lending a grace and narrative to supplement the dance-like action on screen. 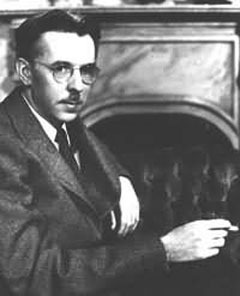 His use of leitmotifs — a recurring musical theme assigned to specific characters — gives his scores, and thus his films, their cohesiveness and familiarity. We here at “Humor in America” have seen some big changes to the state of the web page. A number of our editors–Sharon McCoy, ABE, Matt Daube, and Phil Scepanski–have left or taken a hiatus. To fill those giant shoes, former contributing editors Bonnie Applebeet and Steve Brykman have returned, and they will be joined by Jan McIntire-Strasburg, the executive director of the American Humor Studies Association, Robert Tally, of Texas State University, and Tara Friedman, of Widener University. Welcome, and welcome back. * The essay is part of the most recent issue of the journal. See the Table of Contents. This is the first issue of which I am the Book Review Editor. You can get the journal by joining the AHSA here. Studies in American Humor, the journal of the American Humor Studies Association, invites submission of scholarly papers on humor across media in the 1920s and 1930s for a special issue of the journal appearing in the fall of 2015, coedited by Rob King (Columbia University) and Judith Yaross Lee (Ohio University). Specifically, we are interested in papers that explore the circulation of humor within and across media industries during this formative period in the consolidation of American mass culture. *The AHSA has a good number of upcoming conferences. We will have three panels at ALA. We are looking for papers for our MLA and SAMLA panels, as well as for the upcoming Quadrennial Conference in New Orleans (with the Mark Twain Circle). See the AHSA announcements page. * The New Orleans conference will be an amazing conference. Be sure to be there. * You might also be interested in the 27th Annual AATH Humor Conference in Vincennes, Indiana… April 3-6, 2014… at the Red Skelton Museum of American Comedy located on the campus of Vincennes University. *Or you might be interested in the International Society for Humor Studies Conference. The 2014 ISHS Conference will be held from July 7 to July 11, 2014 on the campus of the University of Utrecht in the Netherlands. Upon his death, The New York Times described him with the sort of words one might use to describe lightning: illuminating. . . incandescent. . . pulsating. 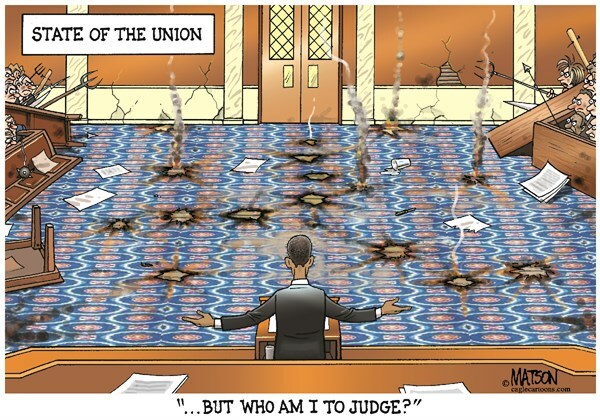 . . incendiary. The FBI once dubbed him “the person who will probably emerge as the leader of the Pan-African movement in the United States.” Others dismissed him as a gadfly. 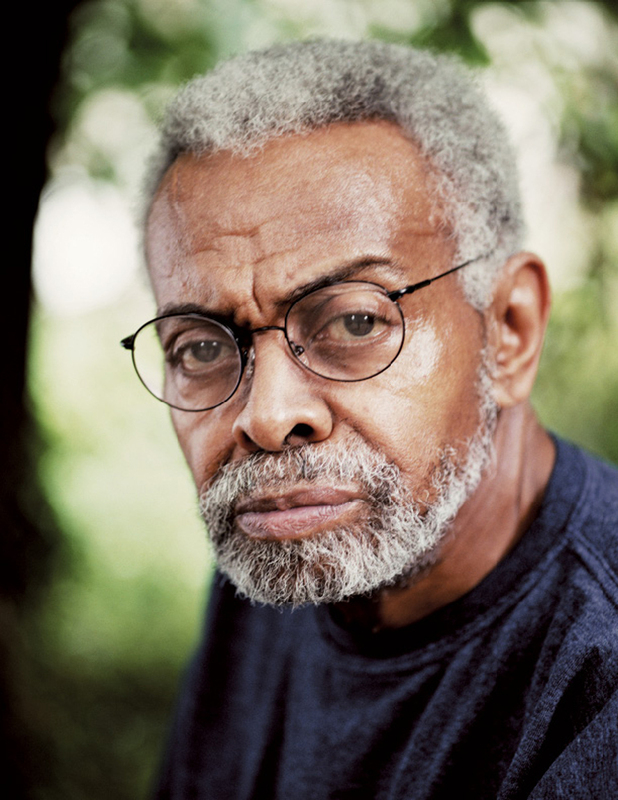 Jones/Baraka’s humor was spare, incisive and brutal––as in his best known poem, Preface to a Twenty Volume Suicide Note. While I usually feature just one or two selections in my HIA blog posts, this time around you’ll need to get at least elbow deep. The poems in text below are from a collection entitled, “Transbluesency” — (Marsilio Publishers, New York, 1995.) Beneath them is a selection from YouTube followed by links to two more of his works. grown like skirts around breathing. It does not happen. That love removesitself. (I am leaving, Goodbye! or a stone wall, shadows drag down. made of stone, round and very ugly. As a parent, I have come to value the importance of sleep. Even when the baby sleeps, relative though that term is to my normal eight to nine hours of dead-limbed slumber, I realize how much I loved to sleep and how much my baby does not care. The previous paragraph took me more time than I care to admit to compose. Not that anything I said is especially interesting or well-wrought. No. I just can’t seem to get my fingers to type words in any sort of normal way. I do not hesitate to admit that it took me a long time to figure out how to spell “glorious” in that title. So, in lieu of my typing anything of note, which sounds nothing but tiring, I will note that I am not alone. As often happens when one obsesses over something, we notice others obsessing as well. 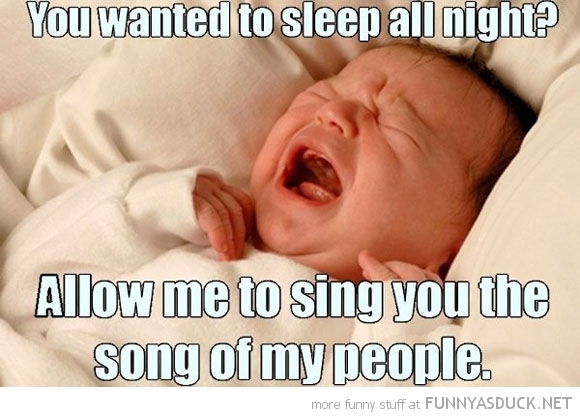 Several friends have posted on the phenomenon of babies sleeping, and in my sleep deprived state, I find these funny. I hope you will, too. 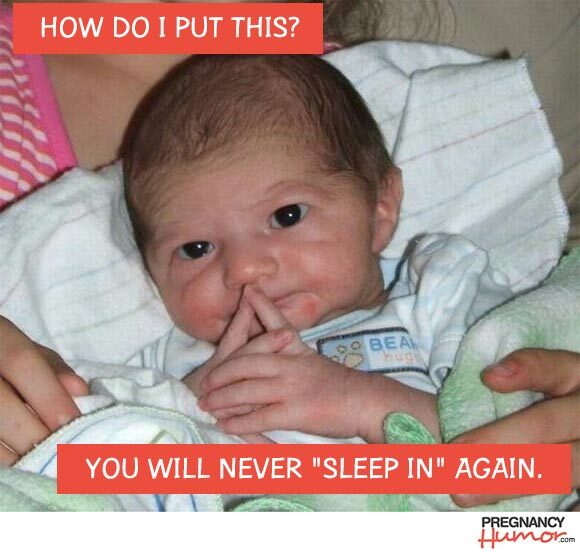 * A funny summary of baby sleep books. I had two weeks off work recently and much to my wife’s chagrin I spent it watching whole seasons of my favourite sitcoms in a single sitting. 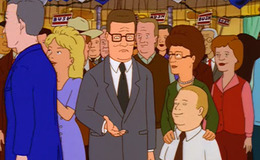 Among the miasma of single New Yorkers and ugly guys with hot wives one show stayed in my memory, Mike Judge’s animated sitcom King of the Hill. It’s an underrated programme which won two Emmys and ran for 13 seasons, longer than even Friends or Seinfeld. What made the show standout was its low key, realistic approach to comedy. This wasn’t 22 minutes of redneck stereotypes but a show with a defined sense of place and character. Judge and co-creator Greg Daniels kept the show grounded for more than a decade, striving to find humour in the conventional and ultimately creating what Time TV critic James Poniewozik called “The most acutely observed, realistic sitcom about regional American life bar none”. 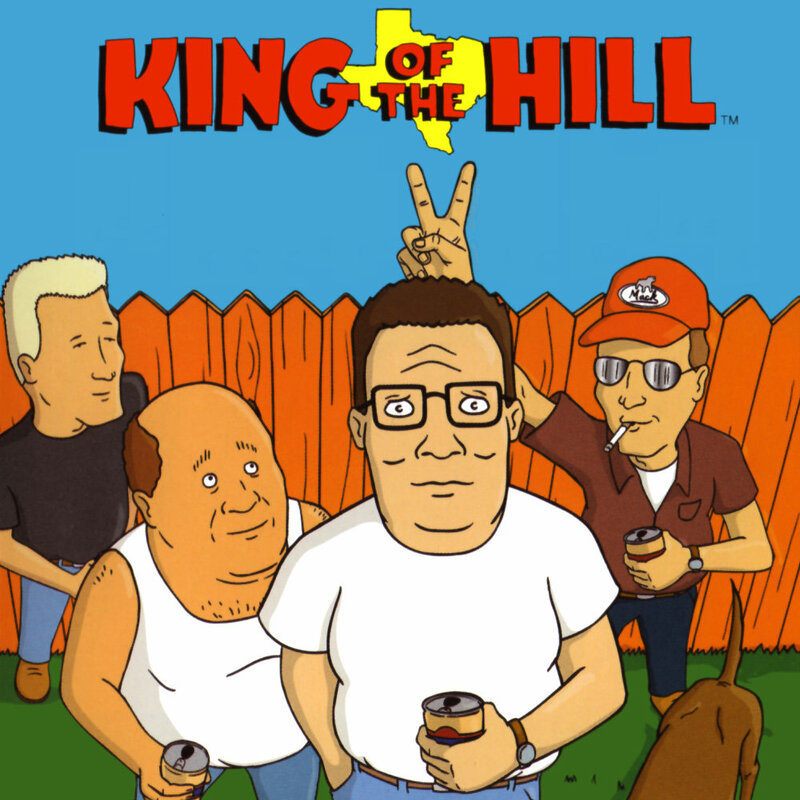 What most differentiated King of the Hill from its cartoon contemporaries was its setting. Arlen always remained a mid-sized Texan town. It didn’t suddenly gain plot relevant casinos like Spingfield or be destroyed Mecha-Streisands like South Park. Unlike time travelling Stewie Griffin or globe-trotting Eric Cartman, the furthest Bobby Hill ever strayed from Texas was New Orleans. The show’s writer’s maintained this authenticity taking a biannual excursion to Austin to talk to residents and visit locations such as propane dealerships and mega churches. The details gleaned on these trips allowed King of the Hill to nurture what Los Angeles Times writer Paul Brownfield called “a sense of an actual world”. Rather than constricting the creativity of the writers, this well-defined “world” allowed for plots that may not have been considered by the Californian-based writing staff.